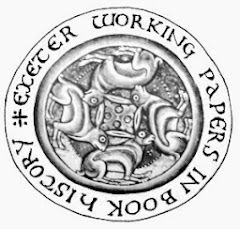 Exeter Working Papers in Book History: Sabine Baring-Gould Library: 4. Sabine Baring-Gould's Library. 4. Authors/titles E-G.